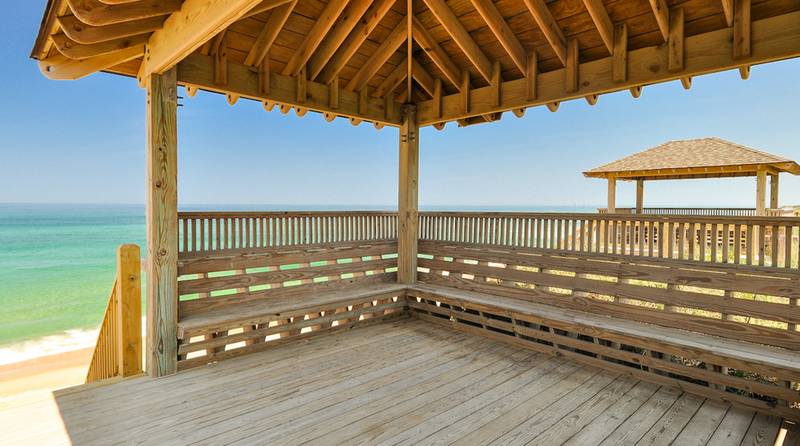 Luxurious oceanfront living and unobstructed panoramic views. 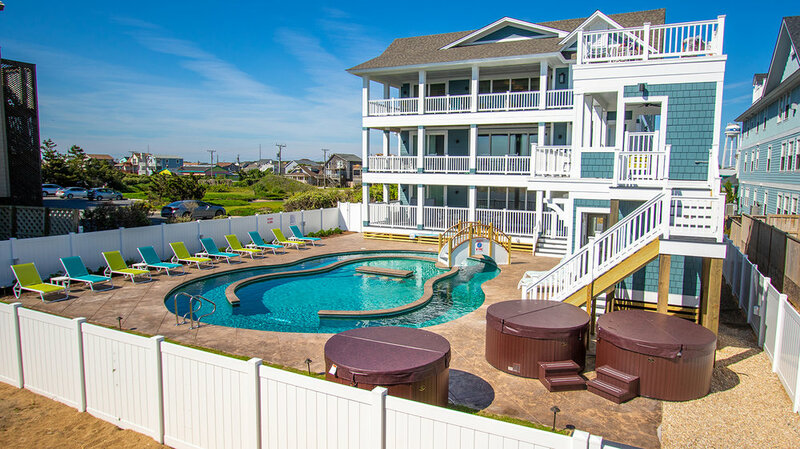 Our oceanfront vacation rentals located in Kill Devil Hills each have a uniqueness about them. From panoramic views to endless amenities, you and your family will have a vacation of a lifetime. Limited availability so act fast. 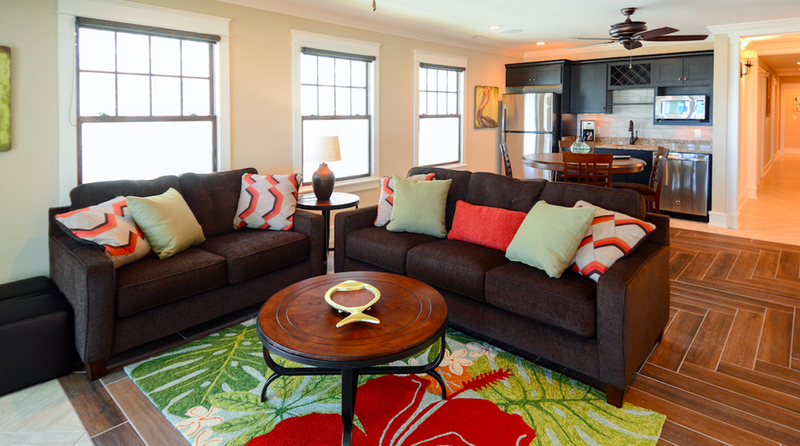 Carefully designed homes offering comfort and luxury. 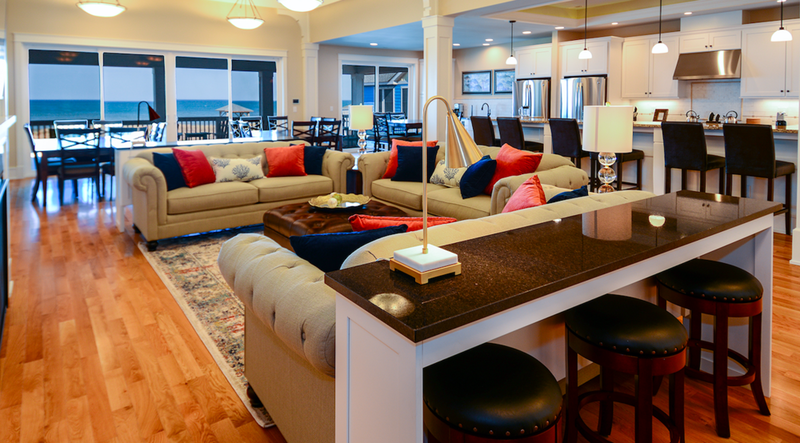 All five of our homes offer a range of amenities to fit the needs of everyone in your group. Host your wedding or bring your pet and enjoy a vacation experience of a lifetime. New construction for 2018. Don't miss your opportunity to be amongst the first to experience this spectacular home. This beautiful home will also feature a lazy river for you to sit back, relax and enjoy an endless float! When seeking luxurious oceanfront living and unobstructed panoramic views, look no further than "Caribbean Paradise." Living it up in Kill Devil Hills. Kill Devil Hills, NC offers a unique town central to all of Outer Banks greatest activities and attractions. Hop on a ferry and head to Ocracoke for the day or take a stroll up the beach road and hit Carova Beach for a day of horse searching.